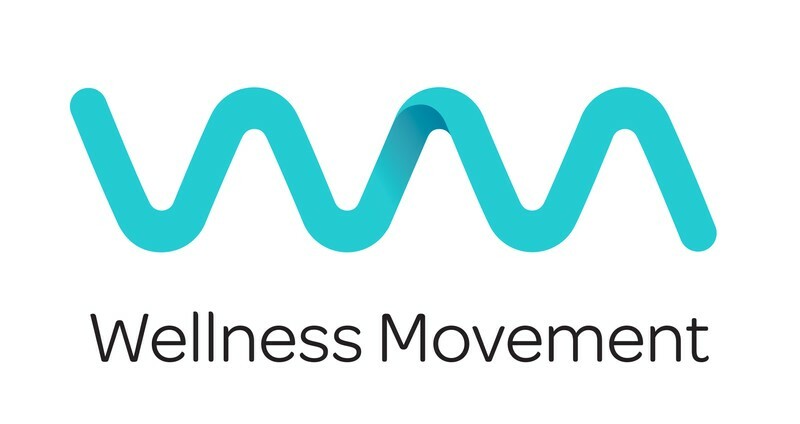 Wellness Movement is celebrating it's first Birthday! As a gift to the Nelson community we are offering a week of special classes, workshops, talks and sample therapies. These include a range of special yoga classes, hamstring workshop, facilitated discussion on menopause, movement to music along with sampler sessions of massage, polarity therapy, Feldenkrais, biofeedback, and herbal medicine mini consults. More information of these (koha) sessions are detailed on our website. Those attending have the opportunity to go into a prize draw to win a cork yoga mat worth $90.